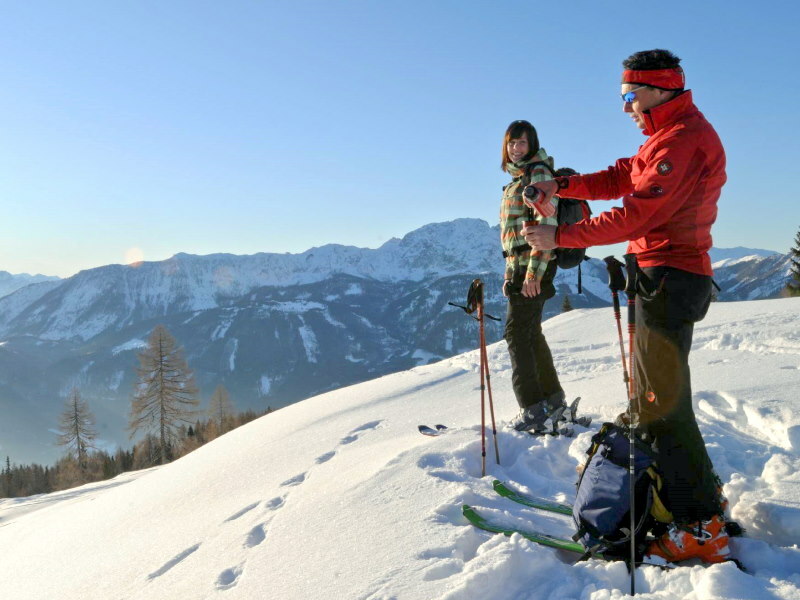 The winter opens up wonderful hiking trails in the Upper Drau Valley. Where fences border fields and pastures in the summer, not a single stone lies in the way of wanderers, whether on foot or by horse. It doesn’t matter if you’re wearing cross-country skis or moon boots; kilometers of prepared paths await you. 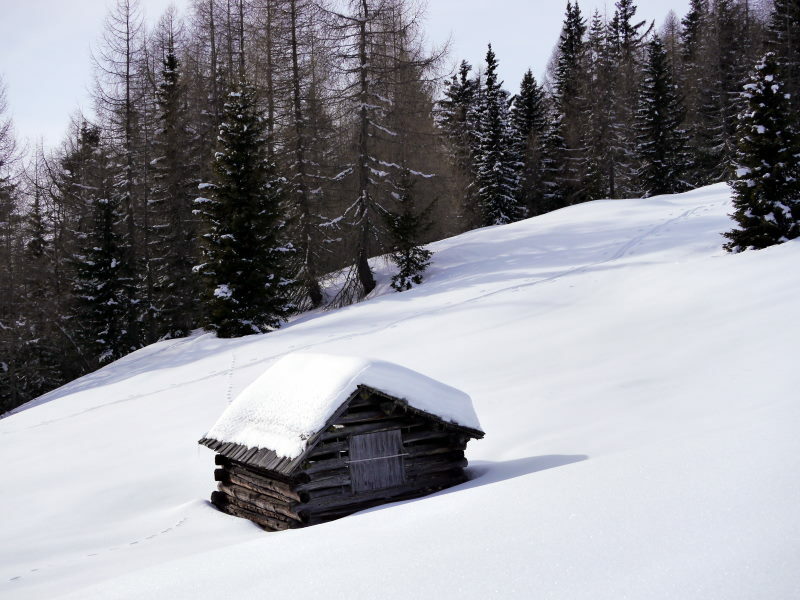 Go on a winter journey of discovery, and breathe in the quiet calm that surrounds you. 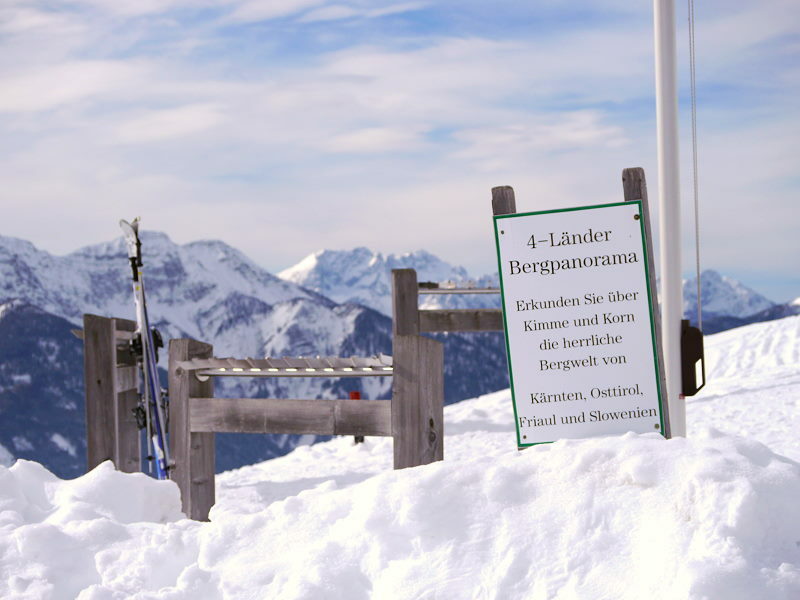 Be it in the forest, at the Drau or in the mountains, you’ll walk on snow trail or trample your own path. 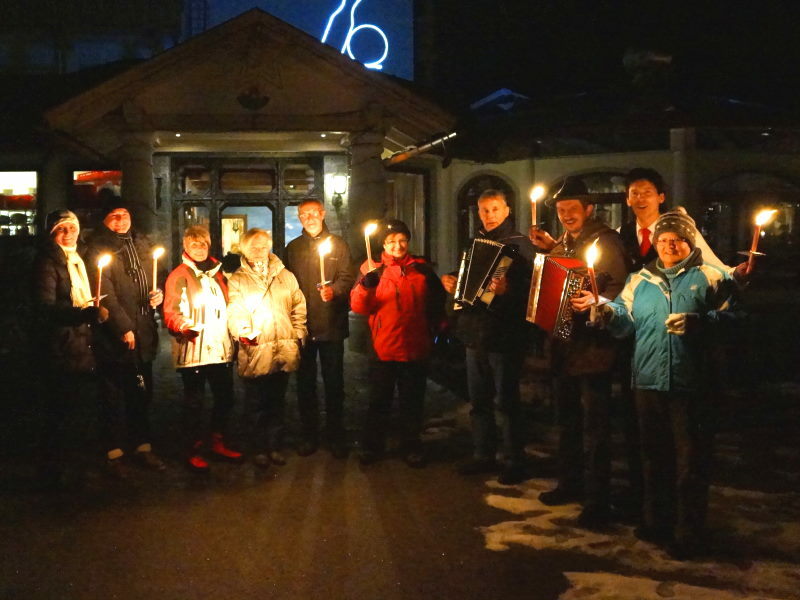 When you return to the Glocknerhof, a cozy and warm place awaits you. Warm up in spa area, enjoy a hearty dinner in the restaurant, and let the day ring out at the hotel bar. 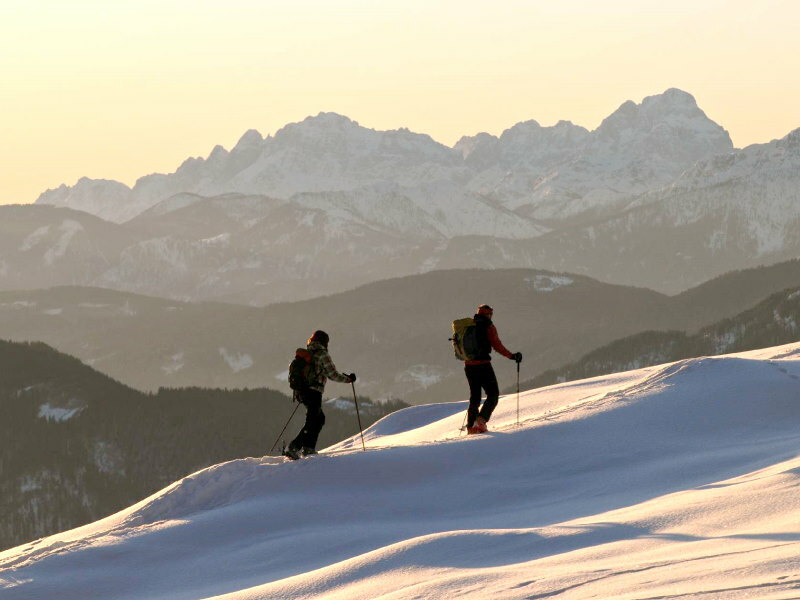 Hiking on snowshoes is a way of experiencing nature in its purest form. It is the lonely silence of the winter forest beneath a fresh fall of snow. It is the way you make the first tracks through the virgin snow. It is the satisfaction of reaching the goals you have set under your own steam – whether it’s a distant summit or a nearby hill – goals that remain hidden to other people. Two horses drawing you through a snow-covered street, the coachman on the trestle. Off you go through the winter frost. 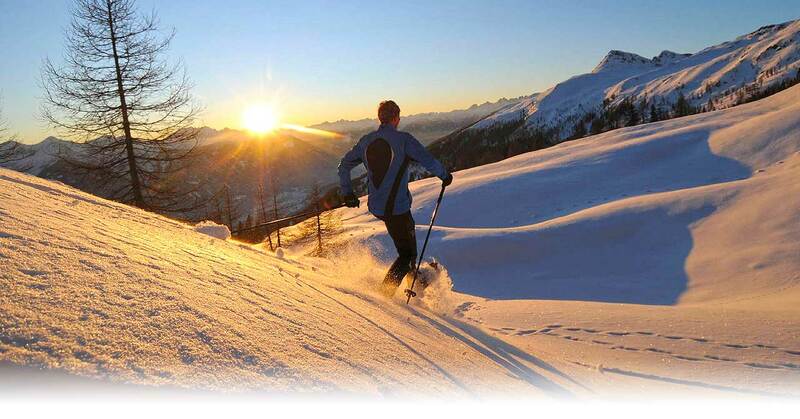 Kilometer-long journeys throw the glistening snow, the sun high above the Reißkofel Mountains. 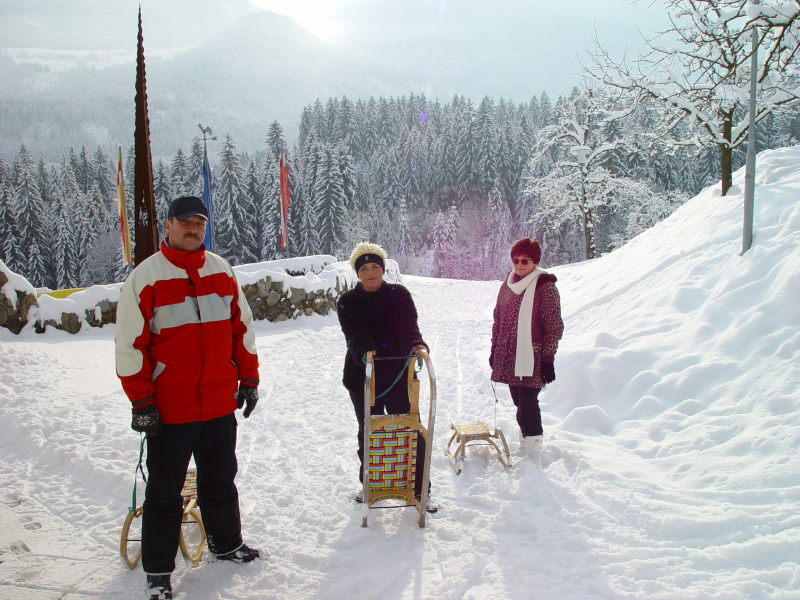 You can even drive over the frozen Weissensee (lake) with the horse-sled, an experience for the whole family.